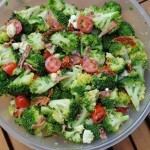 A broccoli salad that would win over any guest, even the non-broccoli loving ones. 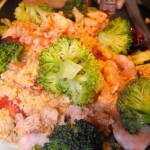 Great as a main dish, or as a side at a BBQ. 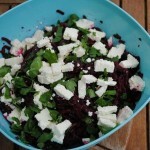 A delicious and light beetroot and goats cheese salad that should feature at every BBQ and picnic. 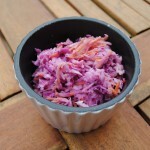 A mayo free coleslaw for you to enjoy.